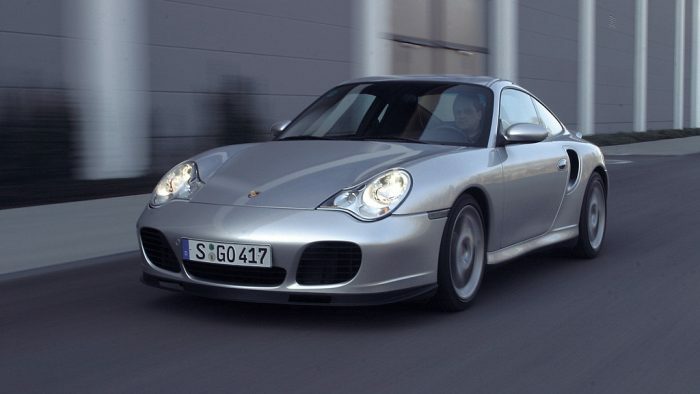 In 2002, the standard models of the Type 996 underwent minor re-styling, which included switching out the integrated headlamps that had long been shared between the 911 and Boxster models) with the Turbo-style headlamps. 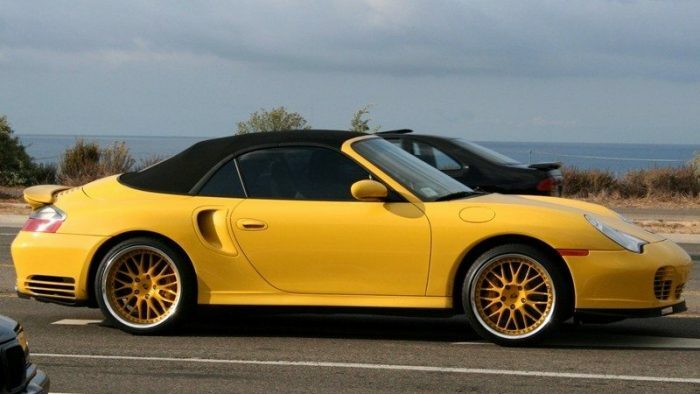 All variants of the car also received a new front fascia. 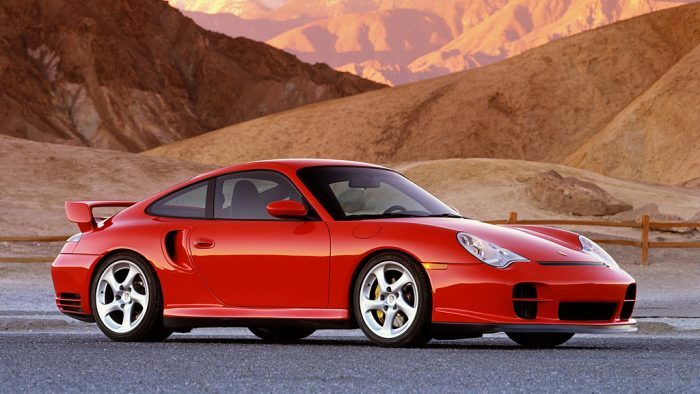 Mechanically, all variants of the 996 were standardized on the 3.6- liter engine, which yielded gains of 15 horsepower to the naturally aspirated models. 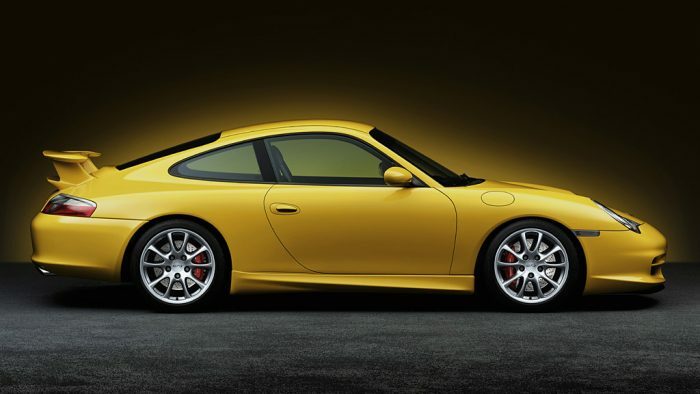 Also in 2002, Porsche introduced both the 996 based Targa, which featured a sliding glass roof reminiscent of the one found on the 911’s Type 993 predecessor. 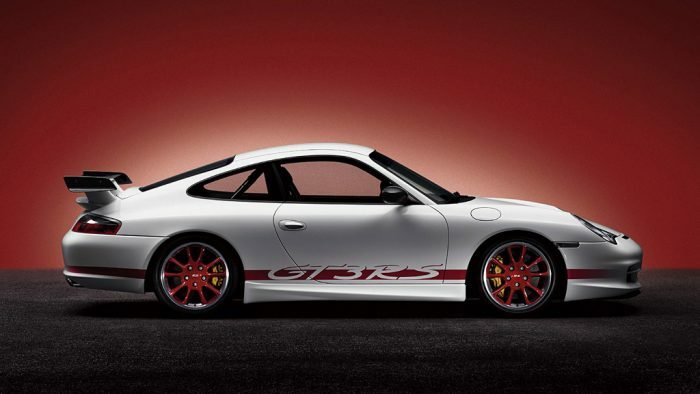 That same year, Porsche also introduced the Carrera 4S model. 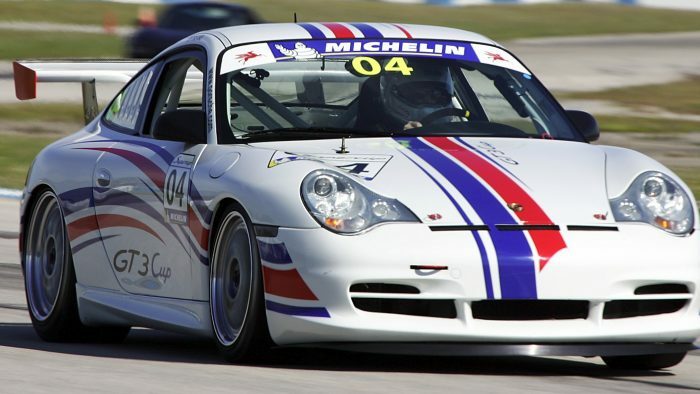 The C4s, as it has become known, shared the same wide-body look of the 996 Turbo as well as the same braking and suspension systems previously introduced ion that model.